Libya is considering means of recovering its loans to African states (LFB). The Faiez Serraj-led Presidency Council’s Ministry of Finance and the Libyan Foreign Bank (LFB) discussed various ways that Libya can recover ‘‘faltering’’ loans to African countries. At a meeting held on Tuesday between the Minister of Finance-designate of the Government of National Accord, Osama Hamad, and the LFB Director General, discussed and reviewed the financial and legal status of a number of loans granted by the Libyan state to a number of African states. Legal, diplomatic and other means open to Libya to recover these loans and to protect its rights and interests, were also discussed. A joint Ministry of Finance-LFB committee was formed and empowered to coordinate with other relevant state sectors to intensify efforts to encourage debtor African states to repay their outstanding Libyan loans. The committee is to report within three weeks. It will be recalled that in February Tanzania had agreed to start repaying its outstanding debt to Libya after a meeting of Libya’s Foreign Minister Mohamed Siala with his Tanzanian counterpart in the Ethiopian capital Addis Ababa. It was agreed that an official Libyan delegation was to visit Tanzania to discuss arrangements for the repayment of the Tanzania’s debts to Libya. No further details were revealed at the time by the Libyan Foreign Ministry, which had made the announcement. In the same month, Sao Tome and Principe had agreed to unfreeze Libyan investments. Libya is still struggling to recurring annual budget deficits and a depletion of its foreign currency reserves. 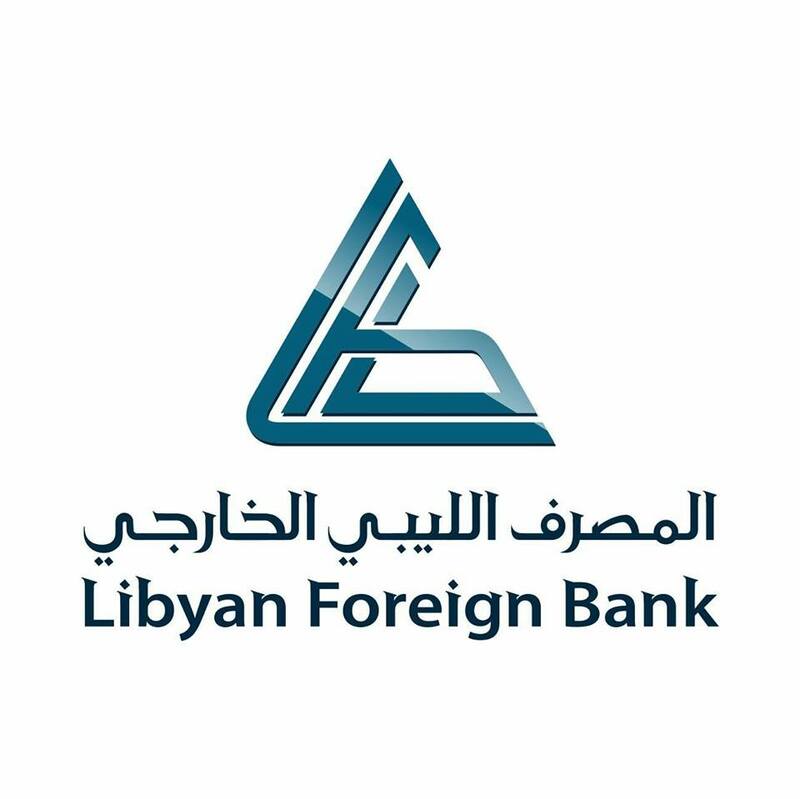 The LFB (formerly the Libyan Arab Foreign Bank) is Libya’s prime offshore bank. The state-owned entity is headquartered in Tripoli and is wholly owned and controlled by the Tripoli-based Central Bank of Libya. The LFB owns a majority share the British Arab Commercial Bank and the Banca UBAE in Rome.